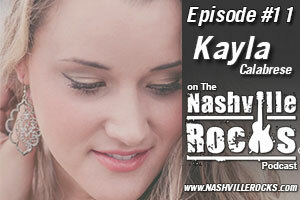 Kayla Calabrese is the featured guest on this the 11th episode of The Nashville Rocks Podcast with Jason Coleman. 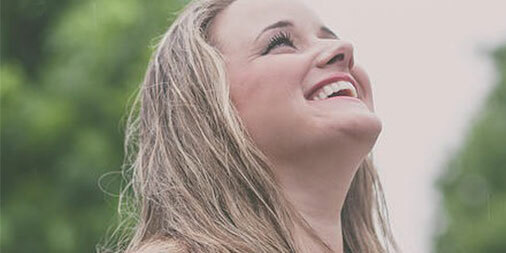 Kayla hails from New Jersey, but is now a Nashville, TN resident and making waves in the industry. She has a new EP launching now on iTunes and other outlets. She’s written and been produced by Kent Wells and has cowritten with and been courted by some of Nashville’s finest writers. Now releasing her single, GIVE, Kayla shares three tracks with us including her single and talks about how she got such a great start in the business. Celebrate independent music on this 11th episode of The Nashville Rocks Podcast with Jason Coleman. Yup, about 15 years ago, a few electronic musical pioneers started sneaking Country snippets into their DJ sets at dance clubs. Meanwhile, at some Country bars, DJs were adding club beats to the records they were spinning. 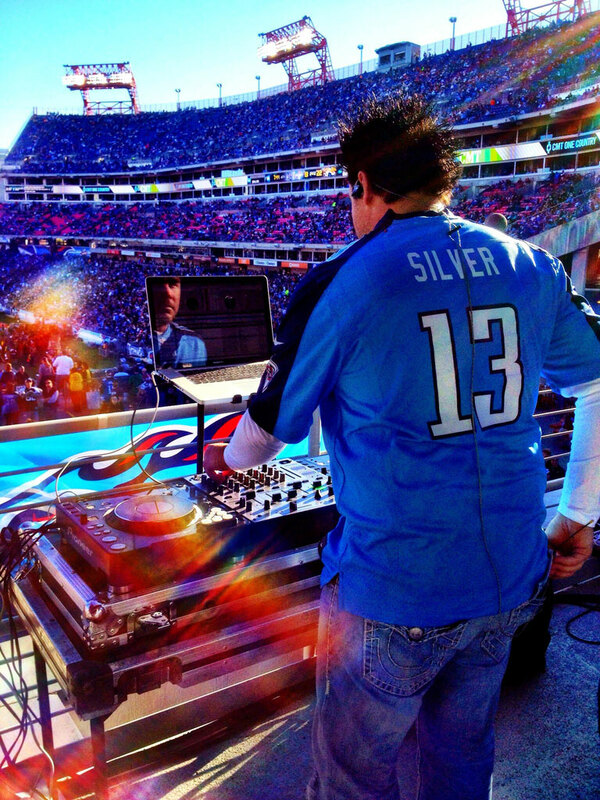 Today, a new crop of DJs have built national reputations specifically in Country Music. They keep the party going between sets and add to the live show on major tours. 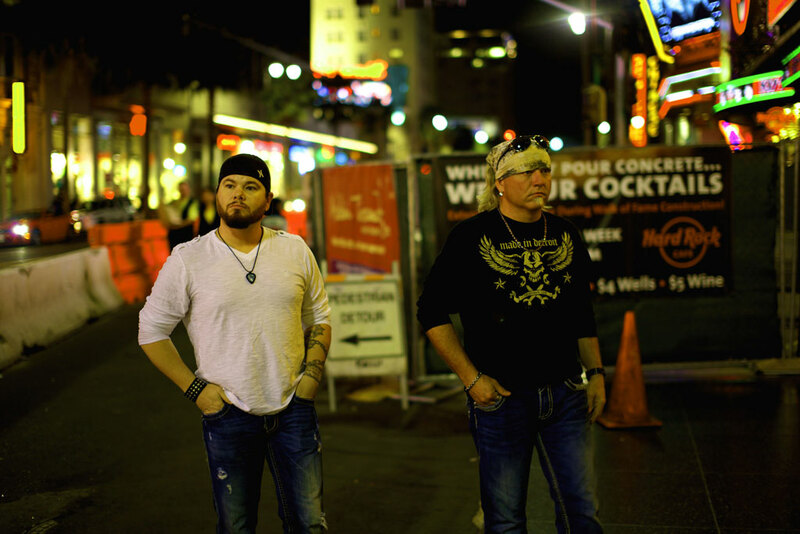 One prominent practitioner, Dee Jay Silver, has even signed with RCA Records Nashville. 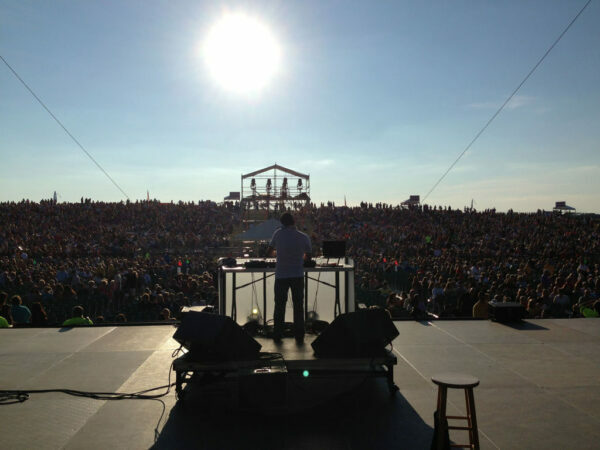 DJs have achieved undeniable visibility in Country Music. To understand how, start with the terminology. 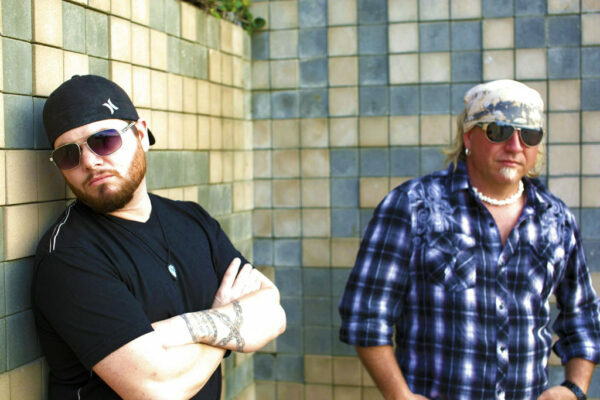 DownDay could fit in equally at CMA Music Festival or on a bill with Metallica. But the Arkansas quartet’s hearts are pure, if power-chorded, Country. Get Your own Nashville Rocks T-shirt Now and Show the world how much you love Music City! “What began as a discussion to highlight the 10thanniversary of the CMA Songwriters Series is evolving into what we believe can be a long-term partnership that not only highlights the Songwriters Series and our songwriter community on an ongoing basis, but also provides a platform to reach a wider audience through PBS,” said Sarah Trahern, CMA Chief Executive Officer. 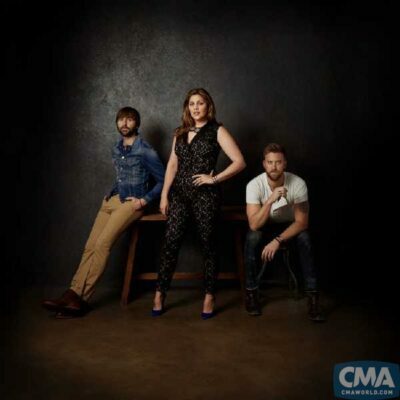 The Music of Lady Antebellum will include an intimate evening of the trio’s signature hits and a first taste of new music from their upcoming fifth studio album. The group will share personal stories from the road, the writing room, and the events that inspired their music along with special guest songwriters with whom they have worked throughout the course of their career. Bentley will be joined on stage by songwriters for a special 10th Anniversary CMA Songwriters Series celebration. The “Front and Center” taping will capture a CMA Songwriters Series style round featuring Bentley joined by Beavers (“5-1-5-0” written with and recorded by Bentley, “Red Solo Cup” recorded by Toby Keith); Copperman (“Tip It On Back” recorded by Bentley, “Beat of the Music” recorded by Brett Eldredge); James (“I Hold On” written with and recorded by Bentley, “Jesus Take the Wheel” recorded by Carrie Underwood); and Randall (“Draw Me A Map” written with and recorded by Bentley, “Whiskey Lullaby” recorded by Alison Krauss and Brad Paisley). The CMA Songwriters Series kicked off the 10thAnniversary season with standing-room-only shows at the Sundance Film Festival in January, and has performed shows in New York and London already in 2014. Other planned performance locations this year include Austin, Chicago, Nashville, New York, and Paradise Island, Bahamas, as part of the Paradise Music Festival Presented by CMA partner HGTV. For a decade, the CMA Songwriters Series has been exposing fans across the country and the globe to the artisans who, through their craft, pen hits that touch the lives of millions of music fans. Since it began at Joes’ Pub in New York City in 2005, the CMA Songwriter Series has presented more than 75 shows in 13 cities, including Boston, Belfast, Dublin, Los Angeles, Paris, Phoenix, and Washington, D.C. at the renowned Library of Congress. The series has featured 127 of music’s most gifted storytellers who collectively have 61 CMA Song of the Year nominations. CMA Triple Play Award winner, CMA Board member, and member of the Songwriters Hall of Fame Bob DiPiero has championed and hosted the series since its launch. 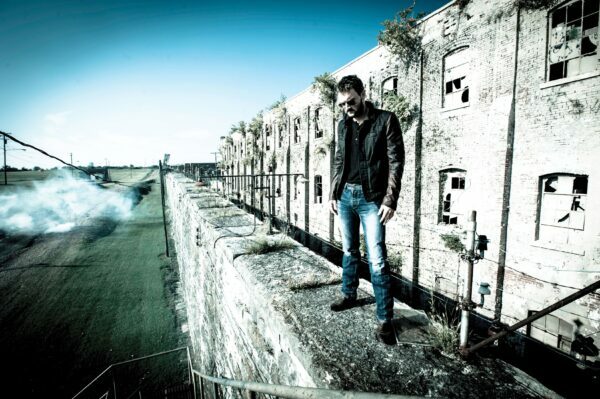 Some of the artists that have been part of the series include Bentley, Clint Black, Ix Brooks, Kristian Bush,Kenny Chesney, Billy Currington, Randy Houser,Jamey Johnson, Miranda Lambert, Little Big Town,Patty Loveless, Ronnie Milsap, Kip Moore, David Lee Murphy, Gretchen Peters, Kellie Pickler, The Band Perry, Josh Turner, Underwood, Phil Vassar, and Chris Young. 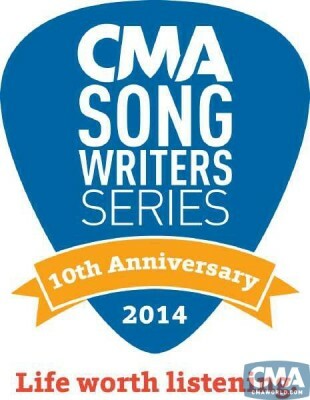 For more information on the CMA Songwriters Series, visit CMAsongwritersseries.com. About “Front and Center”: “Front and Center” is a popular music performance series that was launched in the Spring of 2012. The one-of-a-kind 55-minute all-music program airs nationwide on Public Television. Through the years, it has presented an eclectic mix of Grammy winning, multi-platinum selling industry vets and chart toppers, including the likes of the Jack Johnson, Train, The Avett Brothers, Cyndi Lauper, The Goo Goo Dolls, and more. “Front and Center” is a production of Front and Center Entertainment, LLC in association with WLIW21 for WNET, and distributed by American Public Television. Eric Church has spent nearly two hours in an old church-turned-recording studio in East Nashville, playing his new album, The Outsiders, for a group of Nashville media reps gathered to hear his latest offering. And when the listening session ends, the sense of satisfaction and, yes, pride that Church exudes as he answers questions about the project is undeniable. And justified. The album, Church’s fifth (four studio and one live), is ambitious in its musical and lyrical scope and fearless in continuing the mission of Church and his producer Jay Joyce to push the boundaries of Country Music. Whether by adding a 90-second instrumental section to the end of the title cut and first single (written by Church and Casey Beathard), cleverly reflecting the lyrics in the melody of “Roller Coaster Ride” (Church, Jeff Hyde and Ryan Tyndell), pulling no punches in describing a passionate reunion with his wife after a long road trip in “Like A Wrecking Ball” (Church and Beathard) or including a powerful three-and-a-half-minute spoken word section during what he describes as “the trilogy” near the end of the record, the album is unpredictable. Joyce knows to expect these last-minute arrivals because he understands Church’s work ethic. The man and his co-writers wrote an astonishing 121 songs in preparation for The Outsiders. 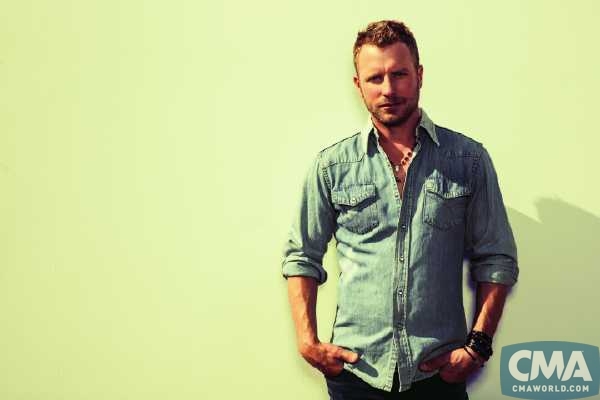 Other than family time spent with his wife Katherine and their 2-year-old son Boone, or cutting and splitting wood on the 800 acres they own west of Nashville, writing and otherwise making music is Church’s life — so much so that while he’s involved in suggesting and approving marketing strategies to promote the music, he abstains from another key marketing activity: social media. Church even made consideration of his Church Choir fan base a factor in releasing the title cut as the album’s debut single. “Could we have come first with another song off this record that might have been a big hit? Sure. But we didn’t, because I wanted to make a statement that that’s not what this is about. It’s about making sure that we’re pushing boundaries and honoring where we come from. I wanted to make sure that the people who built this foundation hear this record and go, ‘This is the one we’ve been waiting on. This is when they were fully in the screws,’” Church noted, using the golf term that means hitting in the sweet spot of the club. “When I make albums, I want to lay my head on the pillow 20 years from now and not regret one thing,” he noted. “I want to have stayed true to my musical and moral compass, because that’s what I trust, regardless of what’s popular or whether you get rich or famous. It’s about looking back and being proud of the work you’ve left behind. More on Church and The Outsiders can be found at www.CMACloseUp.com. © 2014 CMA Close Up® News Service / Country Music Association®, Inc.
NASCAR fans like their Country Music tough, sleek and hot, just like their cars. That explains why Chelsea Bain has been rocking racetracks around the country. In May and June alone, her concert schedule included the Charlotte Motor Speedway and the Michigan International Speedway, not to mention an interview segment with Kyle Petty on the FOX Sports “Trackside” program. Raised on an Arizona ranch, Bain personally prefers getting around on horses — she has won more than 10 national and world titles from the American Paint Horse Association. 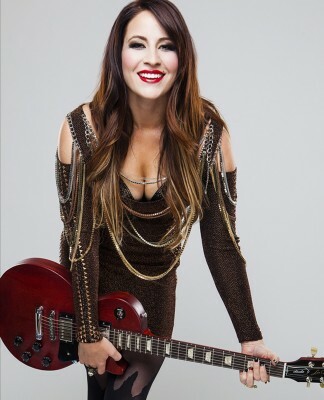 But there’s danger in her blend of Shania Twain’s and Johnny Cash’s spirits with elements of Joan Jett, Tom Petty and P!nk. Her music doesn’t crash and burn — it just burns. Check out her debut single, “James Dean” (written by Luke Sheets and Kata Rhe Gillispie). Set at a slow, slithering tempo, it opens with Bain playing a 17-year-old running away from her family in the dead of night and into the tattooed arms of her lover. Yeah, he’s a bad guy, but the singer still hopes “maybe I’m looking for the right kind of wrong.” With her sassy drawl radiating attitude, it seems likely that she’ll cause more trouble than her partner in the long run. Produced by Stan Lynch and Billy Chapin, her first album, All American Country Girl, on Jobe Entertainment, simmers with this sort of intensity. Even when she offers glimpses of a more sensitive side, you know she’ll end up taking the reins in the end. For more on Chelsea Bain, visit www.CMACloseUp.com.